CBD Crack is a superchill euphoric hazer and medical marvel, rapidly becoming our anytime favorite. Perfect for wake & bakes, this autoflower strain guarantees a mellow, positive and focused high. 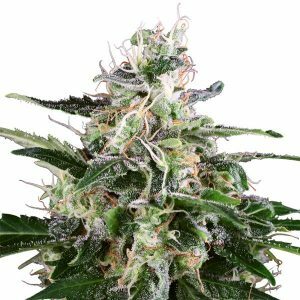 CBD Crack is FastBuds’ latest medicinal wonderbreed, delivering up to 7% CBD index. 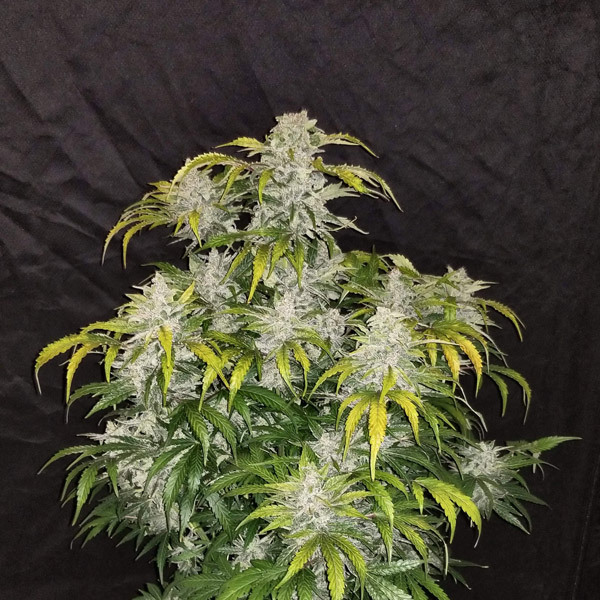 These distinguished, colorful plants autoflower beautifully in pine tree style. Lovely purpling and abundant frost adorn quality buds from top to bottom, with harvests of up to 250g per plant within 75 days of seeding.